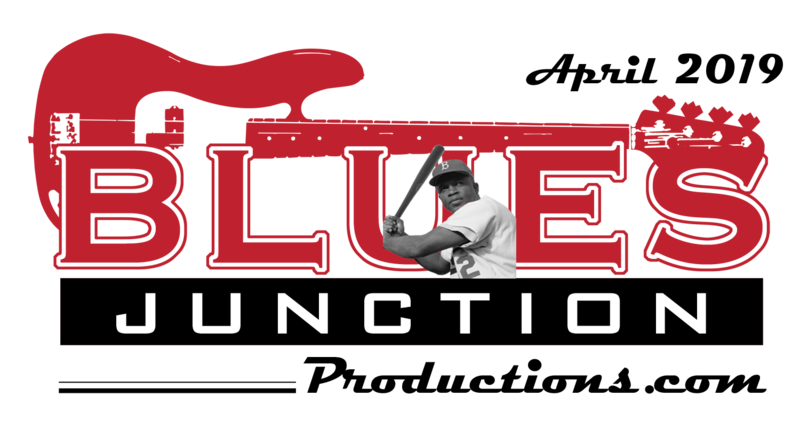 Welcome to the annual holiday edition of BLUES JUNCTION. As is our custom around here, we celebrate with several seasonal features. I thought since Christmas and other faith based celebrations take place in December I would share a new editorial entitled, Believe Me. We also have a brand-new album review from the Richard Weize Archives, which is simply a spectacular entry into the holiday music market and a very welcome addition to our music library. 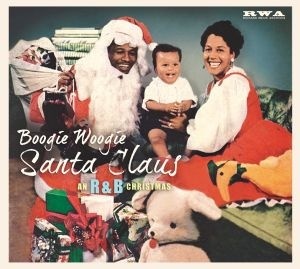 It is entitled Boogie Woogie Santa Claus. It is so good that this instant classic has made it onto our list of the greatest Christmas albums of all time. This fine recording also sits in our December Monthly Album Spotlight. Our Re-Visited feature focuses on one of our all-time favorite Christmas albums which came from the great blues revival of the 1990’s and the now defunct Black Top Records label out of New Orleans. 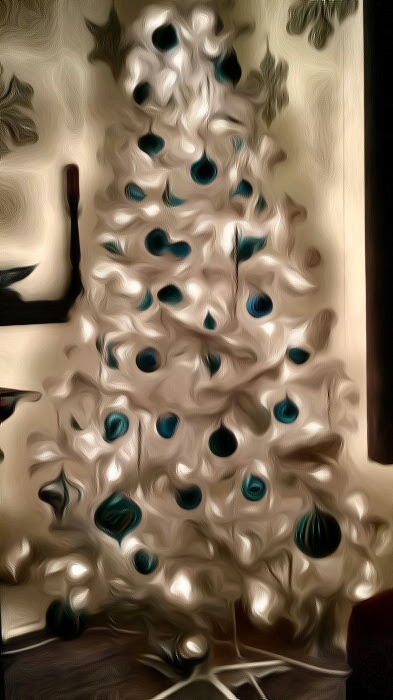 It is entitled Blues, Mistletoe and Santa’s Little Helper. We are making this long out of print album available to our readers. We also have a holiday themed version of Charlie’s Re-Issue Rodeo. It is called Charlie’s Holiday Stocking Stuffer Jubilee. 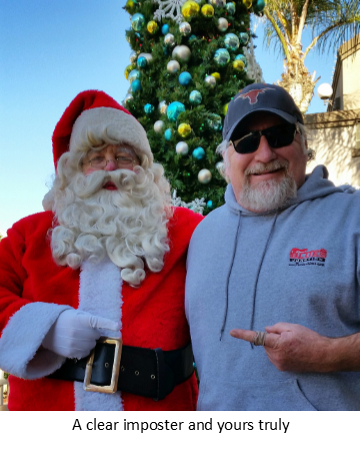 In addition to that, I would like to share with you my interview with Santa Claus which I conducted a couple of years ago. Enjoy a frank discussion where Santa reveals insights into his life, his loves and what the blues has meant to him. Since this time of year was chosen to celebrate the birth of Jesus, many years ago, by coordinating this observance with other pagan rituals, I thought it would be timely to share with you my thoughts on a very modern and very American faith based phenomenon. Read my musings on this in a piece entitled, Jesus on a Tortilla. This is not to be confused with a traditional post war, electric Chicago blues band out of Italy with the same name. You can read about those gentlemen by searching through the archive section of our site. Remember, next month our 2017 “Best of…” edition of BLUES JUNCTION hits the newsstands (your computer) on the first week of the new year. To find out how to subscribe to our feature driven, monthly, on-line magazine in 2018, contact me and I’ll provide you with a simple set of instructions. When just a few short years ago I made the great leap of faith and married my two great loves, writing and a musical form that is largely misunderstood and woefully underappreciated, I knew I was asking for trouble, but instead I found you. For that, I’m eternally grateful. Until I see you out there at a show or, more likely, hear from you via email or social media, Be well and be in touch.